Managing Director/CEO of Fiji Airways, Andre Viljoen will be one of the major speakers at the Fiji Institute of Accountants Congress next week at Sheraton Fiji, Denarau. He will speak on the pros and cons of ‘Open Sky’ policies. Mr Viljoen, born in South Africa, has 33 years of seasoned airline experience and holds an Honours Degree in Commerce and is a Chartered Accountant. He launched a successful turnaround programme known as the “7 Step Recovery Plan” when he joined Air Mauritius, Mauritius’ National Airline, initially as Chief Financial Officer and then from 2010 as chief executive officer. The plan was focused on re-balancing the company’s network, improving revenue management and commercial, as well as re-fleeting with new generation aircraft. And the plan restored the airline back to profitability by 2014 and it has 6 Airbus A350-900 new generation aircraft to replace its aged fleet of Airbus A340-300’s. The service quality improvement program implemented as part of the 7 Step Recovery Plan has earned Air Mauritius the Skytrax 4 Star Rating, as well as the travel award of “Leading Airline to the Indian Ocean”. He started his airline career with Comair British Airways in South Africa in the 1980’s as Financial Manager and soon grew to the position of Group Financial and Commercial Director, which he held for more than 10 years. Mr Viljoen played an instrumental role in elevating Comair from a small regional airline to becoming South African Airways principal domestic competitor flying the British Airways brand. He then went on in 1992 to join South African Express Airways, the largest regional airline in South Africa, as Chief Operating Officer and devised and led a turnaround program to restore the airline back to profitability and to expand its fleet to include regional jets. An aggressive transformation program me known as “Perfecting the Basics” which restored the airline back to profitability by 2002 was implemented by him. The transformation program also earned the airline a Skytrax 4 Star Rating, as well as many travel awards such as “The Leading Airline to Africa”. 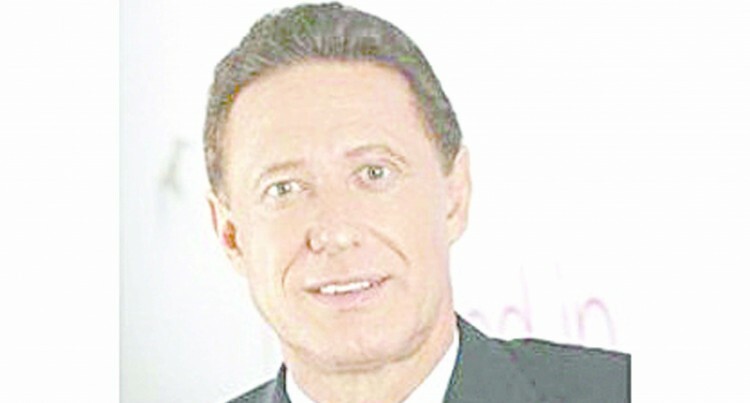 He then went on to join the tour operator group Cullinan Holdings as Chief Executive Officer from 2006.